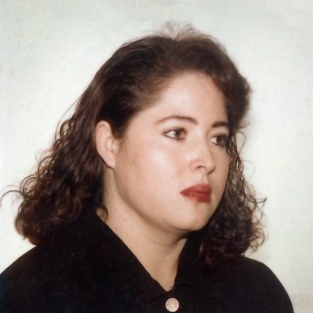 Maria Ornelas Salas, age 45, a native of Mexico and a resident of Madera, CA passed away Friday, August 24, 2018 in Fresno, CA. She was a homemaker. 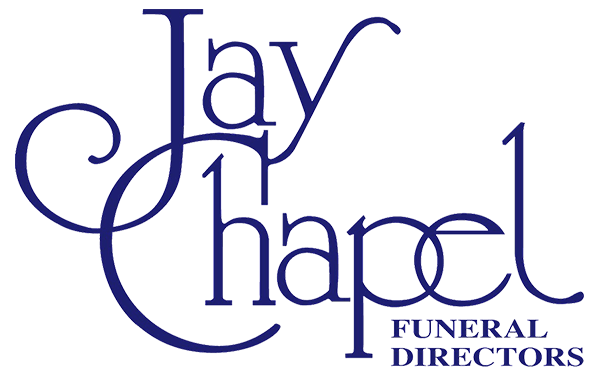 Visitation will be on Wednesday, August 29 from 5:00 pm to 7:00 pm with a Vigil Service beginning at 7:00 pm at Jay Chapel in Madera. 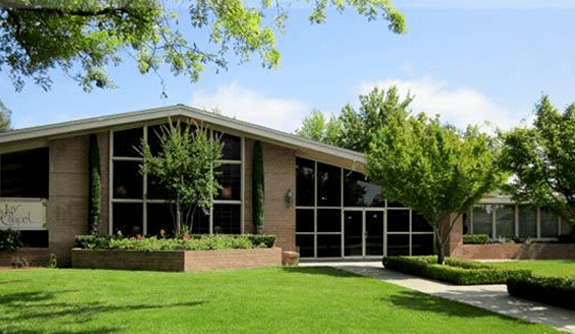 Mass of Christian Burial will be Thursday, August 30, 2018 at 11:00 am at St. Joachim Catholic Church in Madera. Interment will follow at Arbor Vitae Cemetery in Madera.